Multitasking makeup is the best thing in the world. After all, we’re multitasking constantly in our daily lives—so naturally we expect our makeup to do it for us. Who has the time (or the counter space) to waste on multiple products when one product can do several things at once? Truly, the future is here in the form of the do-it-all beauty product—and they truly CAN do it all. Check out our very favorite multitasking beauty products ahead! This handy stick comes in 12 gorgeous shades. It has a creamy consistency with a powdery finish. 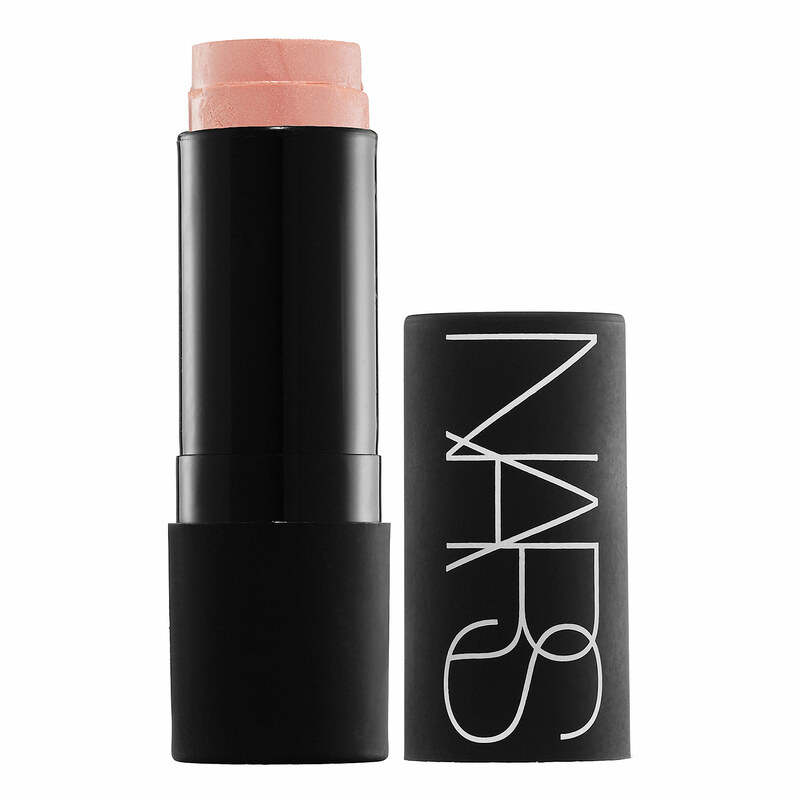 Swipe it on your cheeks and lips to warm up and brighten your entire face. Whether you choose this palette in Pressed for oily skin or Poured ($42, sephora.com) for dry skin, you’re bound to love it. The shimmering highlighter can go on your cheekbones, brow bone, and cupid’s bow while the bronzer can go under your cheeks, jawline, and along your temples for a defined look. Your face will look transformed in minutes. This cheek stain comes in 9 pretty shades that are perfect for summer—we’re partial to True Love, a super-fun watermelon color. Dab some on your lips as well for an all-over flush. Choose one of the five palettes to suit your skin tone and marvel at what you get: each palette has five shimmering shades that you can blend together for a warm, bronzed look all over your face or you can use the shades individually as bronzer, blush, and eye shadow. Best of all, it’s fragrance-free, cruelty-free, and safe for sensitive skin. 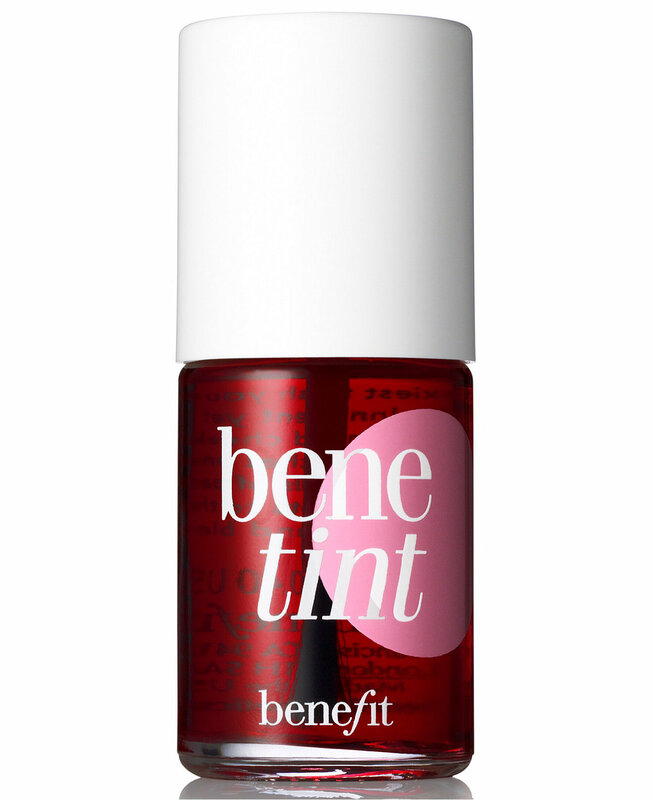 This rose-hued face tint is a classic for a reason. 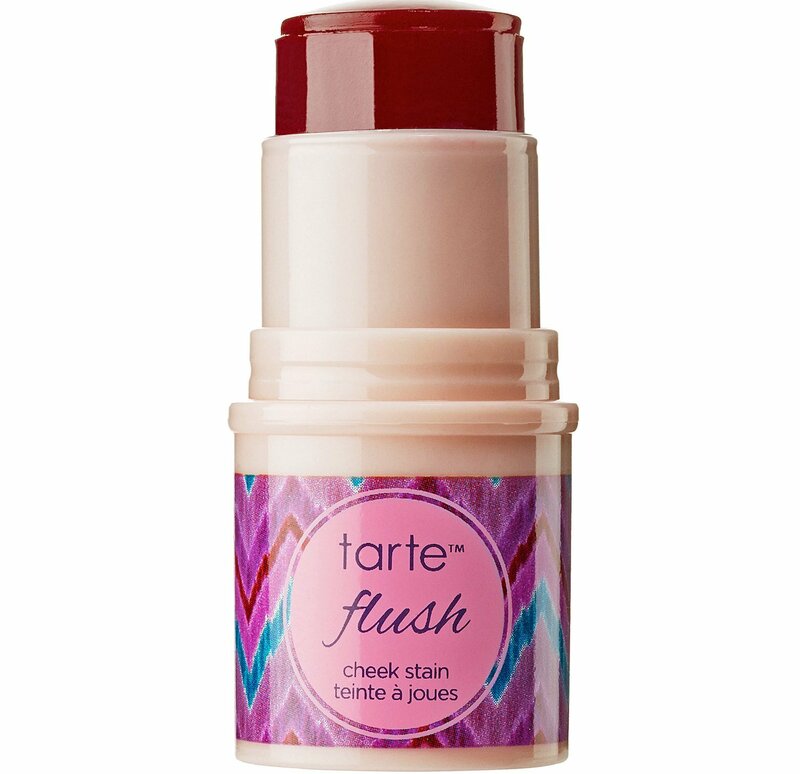 It’s so easy to dab it on your cheeks and lips and then blend for an extremely natural-looking flush. Plus, because it’s a stain, it lasts all day—though even the most inclement weather and sweatiest workout. This beautiful palette contains three soft-focus finishing powders that will perfect and set your look. 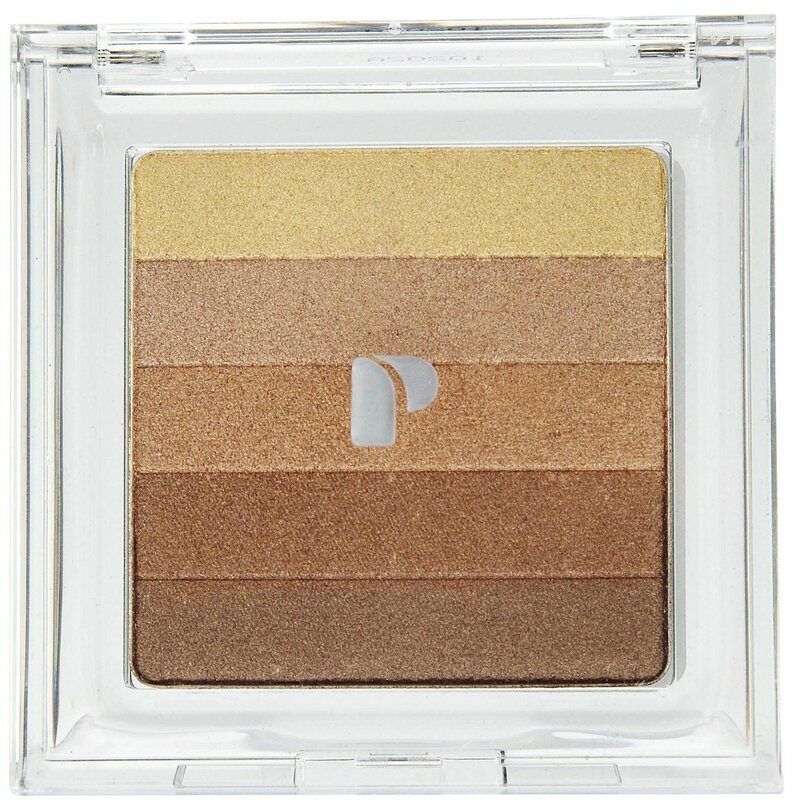 You’ll love the slightly shimmering effect and the way that it magically perfects every part of your face. Available in four different options for various skin-tones, this dual-ended contouring stick makes it easy to quickly highlight and define your features. Use the lighter end to brighten up your cheekbones and brow bone and the darker end to add definition under your cheeks and jawline. It’s as easy as swiping the pigment on and blending—plus the stick format is wonderfully handy for traveling. 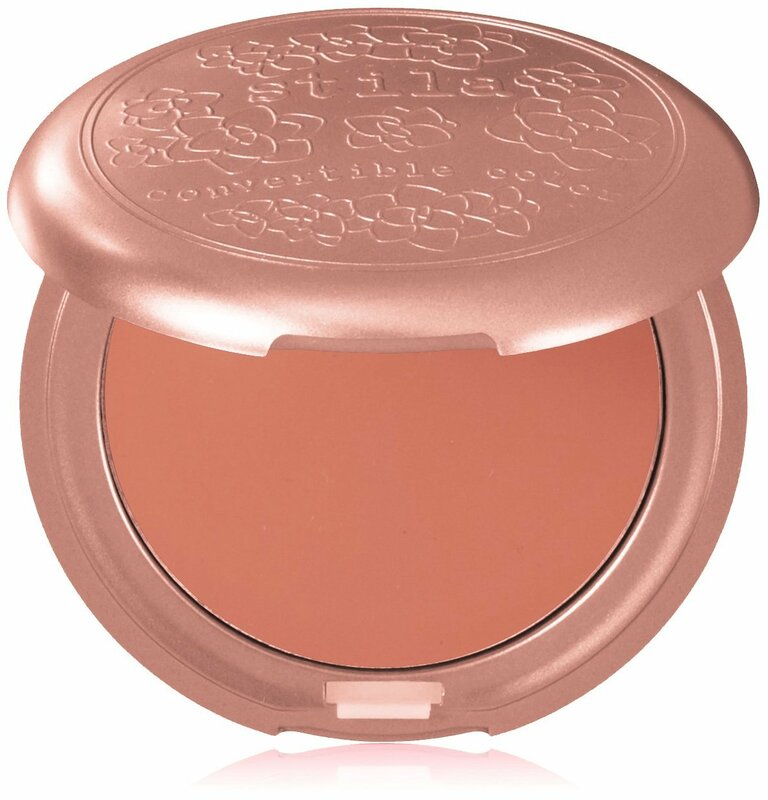 Available in six shades, this blush also doubles as a brilliant, long-lasting lipstick. 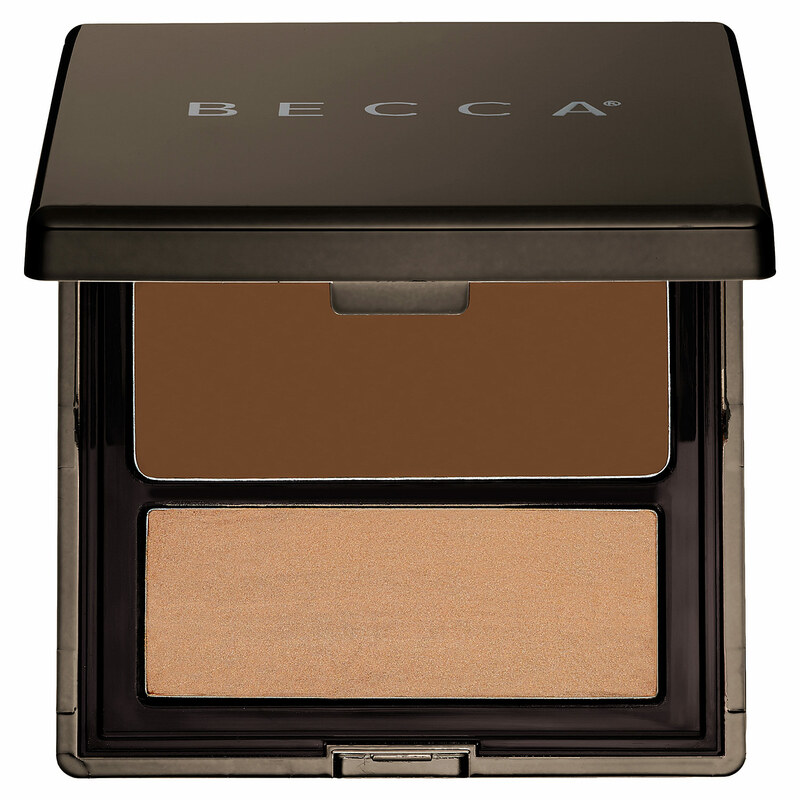 Its creamy consistency and slightly sheer tint provides the perfect natural glow to your face and your kisser. 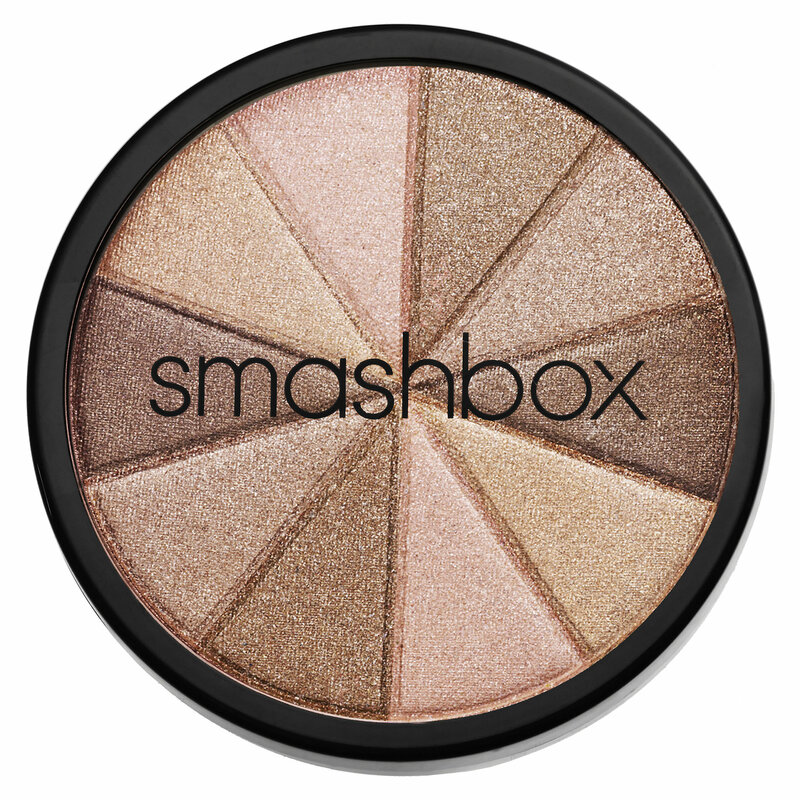 This small, circular palette contains five shimmery shades that you can use all over your face for a luminous finish. Blend them together for an all-over glow or use them individually as blush and bronzer. You’ll want to collect all five shades of this color stick—they’re adorable. 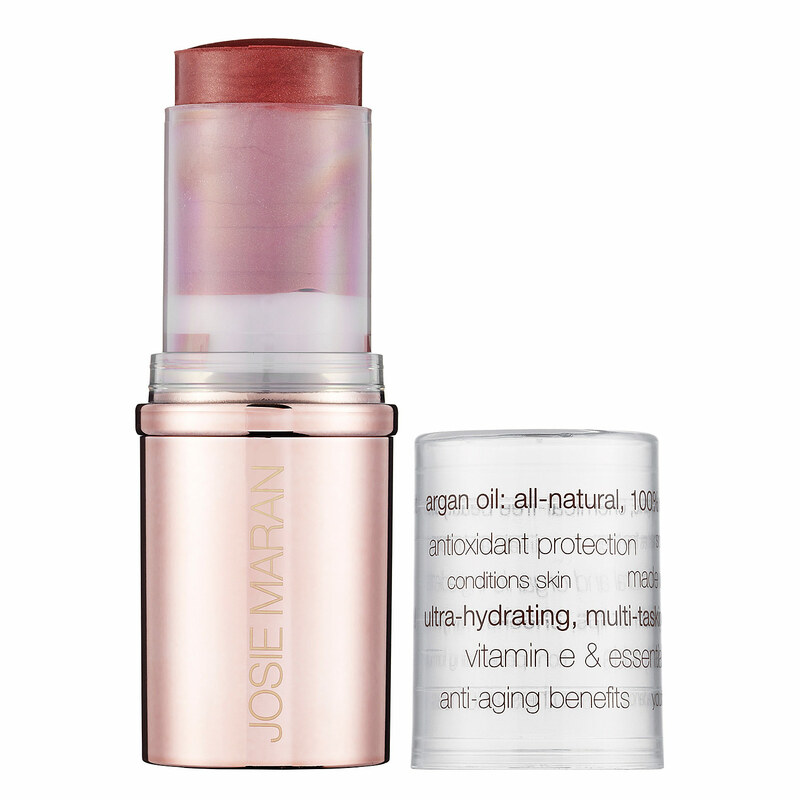 Each is infused with argan oil to hydrate your skin while lending a sheer wash of color to your lips and cheeks.